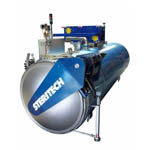 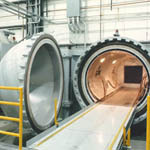 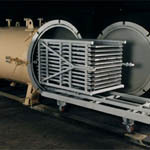 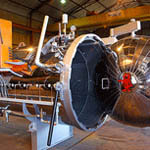 An autoclave is a device to sterilize equipment and supplies by subjecting them to high pressure steam at 121 °C or more, typically for 15 to 20 minutes depending on the size of the load and the contents. 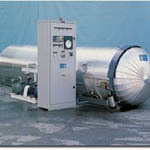 Once submitted, we will try and place you in contact with a suitable Autoclaves supplier within 48 hours. 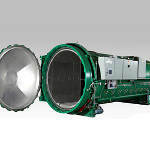 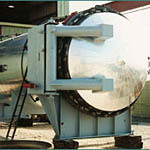 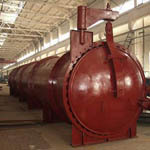 Autoclave from Advanced Precision Fabricators, Inc.
Autoclave reactor boiler from Henan Hongji Mining Machinery Co. Ltd.